Today’s IT Skills landscape involves many new and old technologies. Employers seek talented IT professionals who can embrace rapid technology changes as well as understanding business specifics and current IT platforms. Certain IT skills are in demand (e.g. iOS/Android, Go, Python, Ruby, Angular.js, Node.js, DevOps/SRE, Hadoop, MongoDB, Cassandra, etc.) and are not easy to find. It requires an experienced and technically savvy IT staffing company who can translate modern IT talent requirements and ADAPTIVELY assist its clients in FAST placements for the RIGHT pricing. 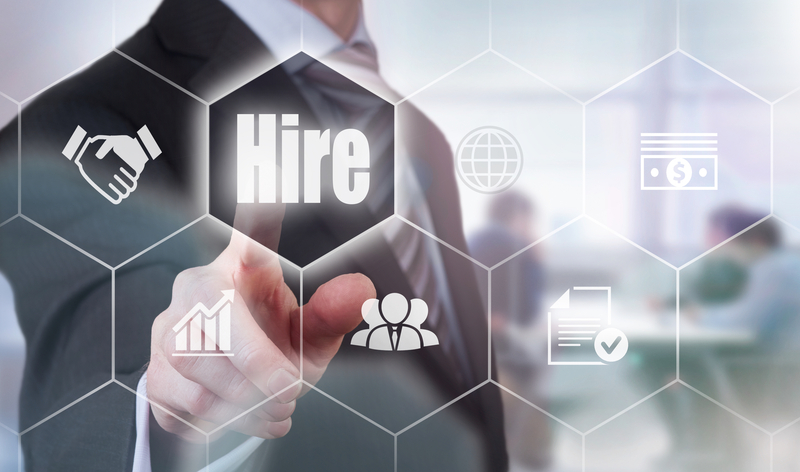 Our vision is to be your trusted and value-added IT Staffing partner, applying our unique management approach and comprehensive processes to deliver the right candidates to you, at a predictable and surprisingly low cost-per-hire. We know your needs don’t stop at staffing. We can help you deliver, and test the solutions that we staff. 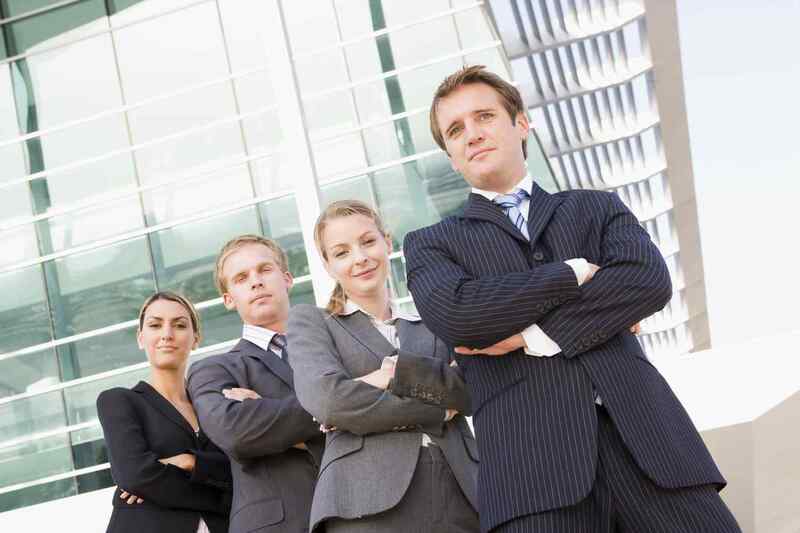 Our consulting services offers various technical practices. 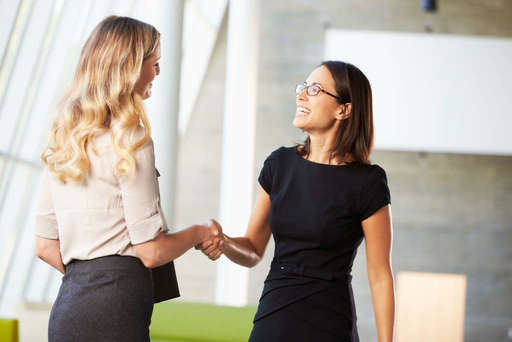 Unlike other IT recruiting firms, Appcore Solutions took the time upfront to understand our business and staffing needs which led to excellent long term hires. As a top-tier IT Solutions Company, it is critical to our business to efficiently staff high quality technicians and engineers, Appcore Solutions has helped to deliver these high-quality candidates to us. Thus, enhancing and improving Digital Edge’s quality of service. Within few days Appcore Solutions sent us 3 (yes, only 3) very strong candidates. Within 1 week we hired the strongest of the three; the easiest and most expedient hiring process I experienced throughout my career. Appcore Solutions 2018 ©. All rights reserved.